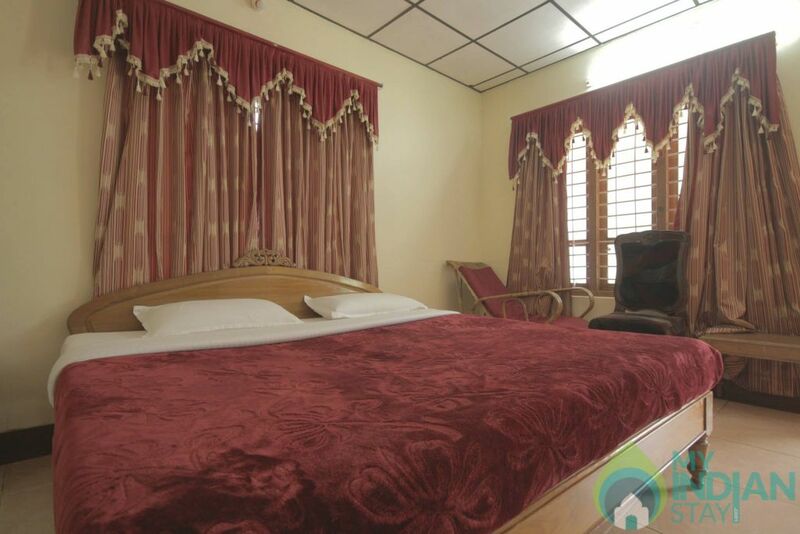 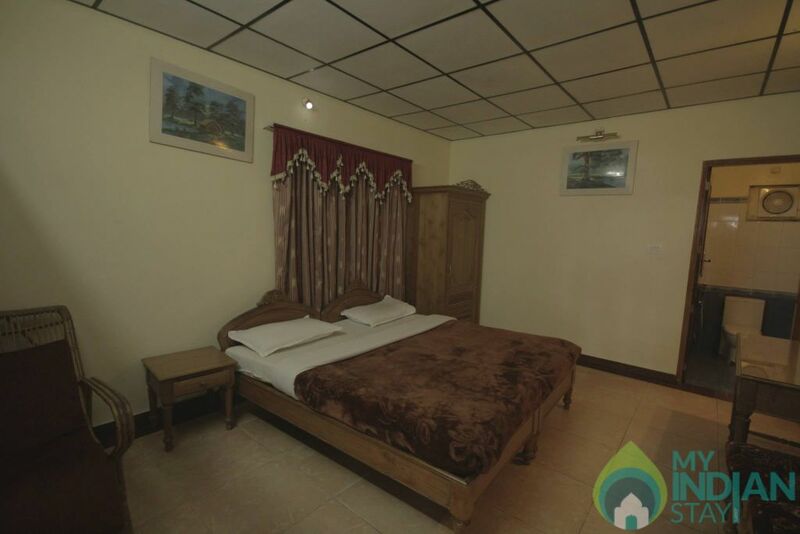 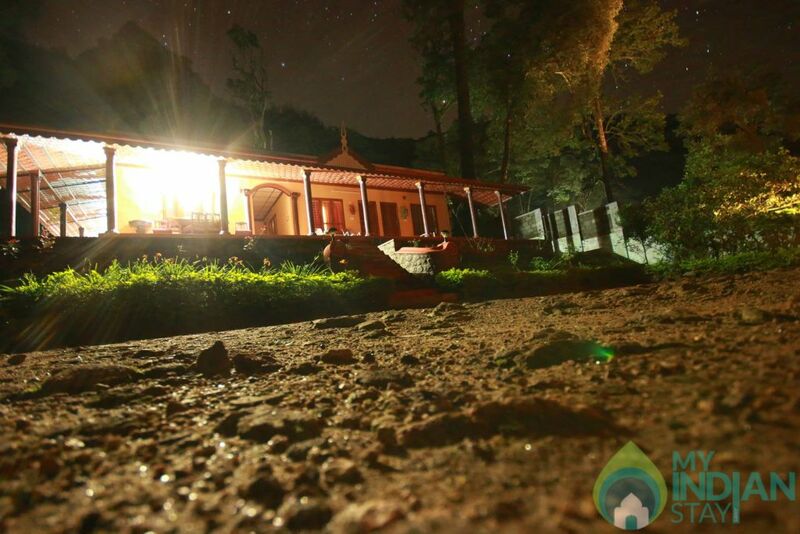 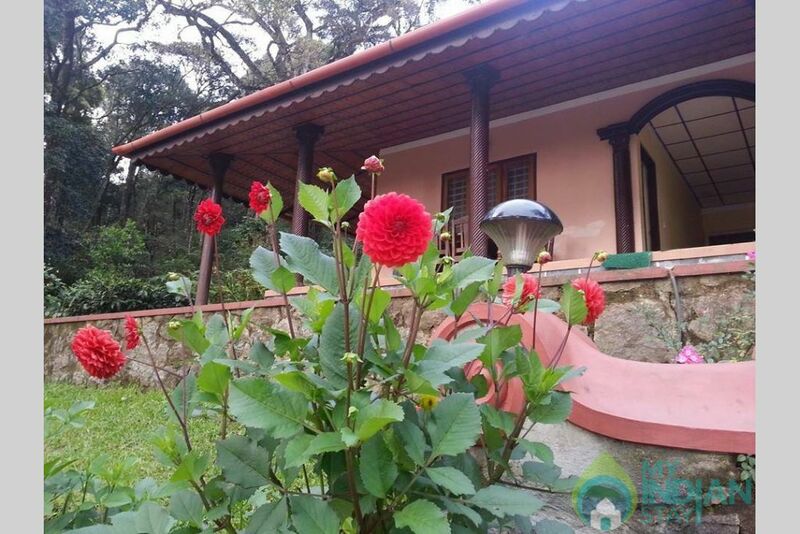 This property is located at a distance of 3 km from the Munnar Bus Stand. 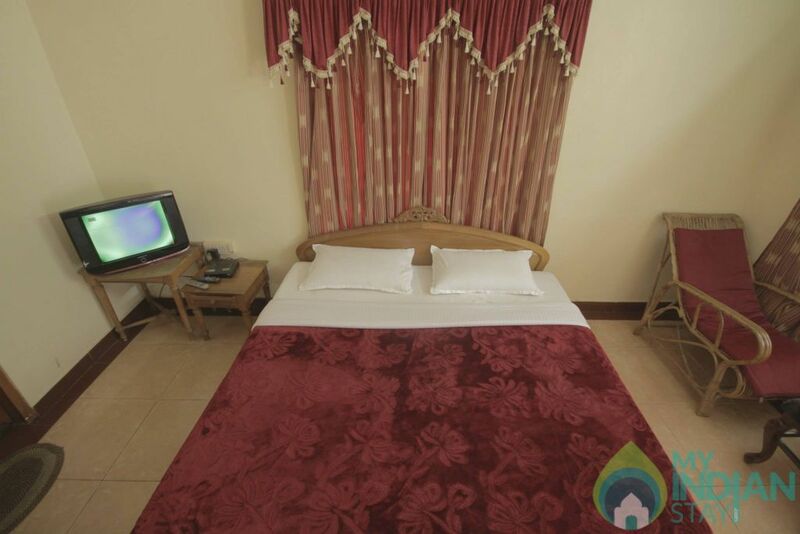 This 5 bedroom villa comfortably sleeps a max of 15 persons. 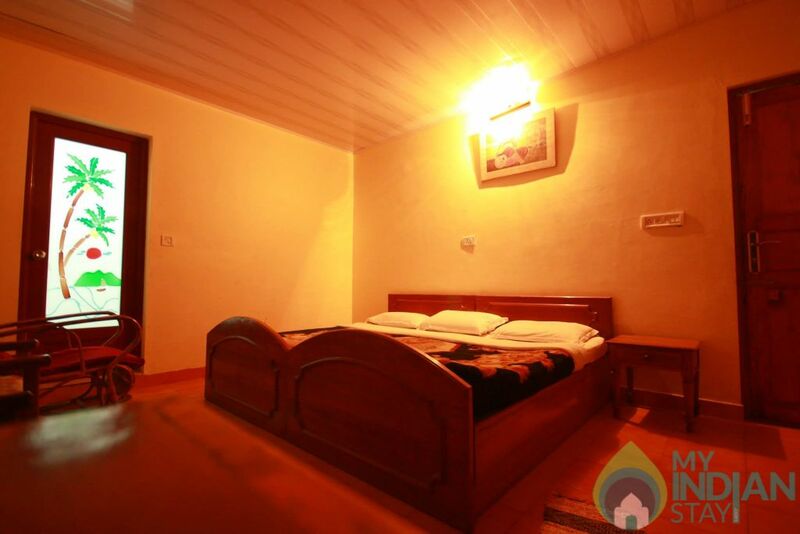 Parking space for 3 or 4 cars is provided in front of the cottage.